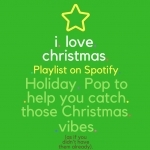 Get in the Holiday Spirit - My Christmas Playlist is on Spotify! Hey #Heartbreakers! 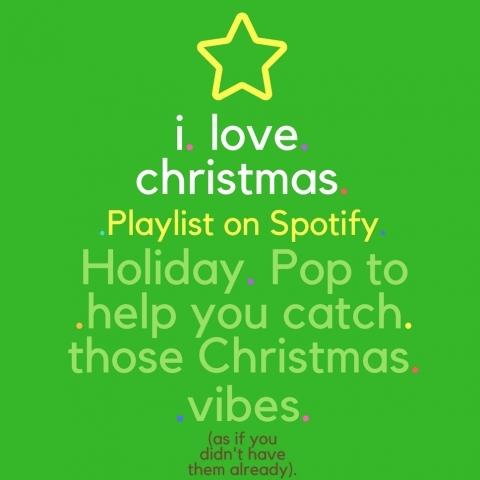 Get ready for the holidays with my Christmas Playlist on Spotify! So many jingle jams. I can't even!!! Click here to follow & stream the playlist on Spotify!